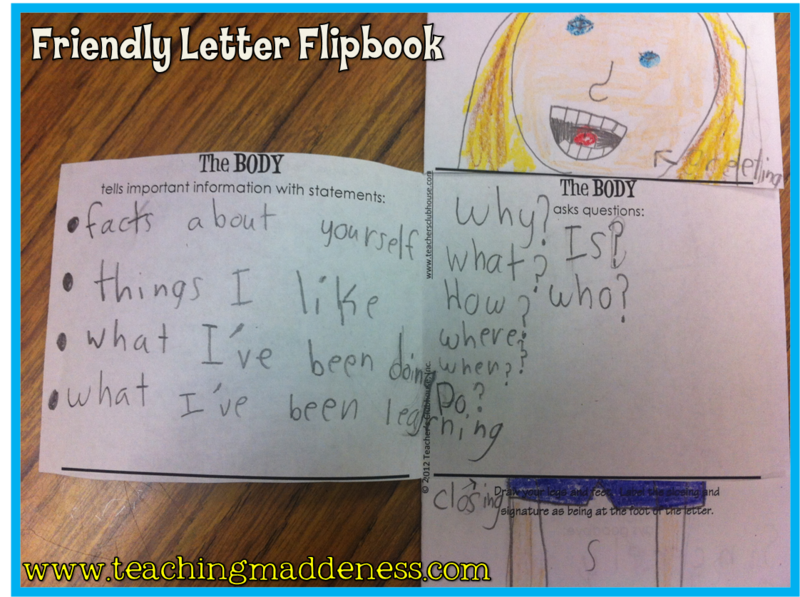 Friday Flashback Linky: Friendly Letters, Mysteries & More! 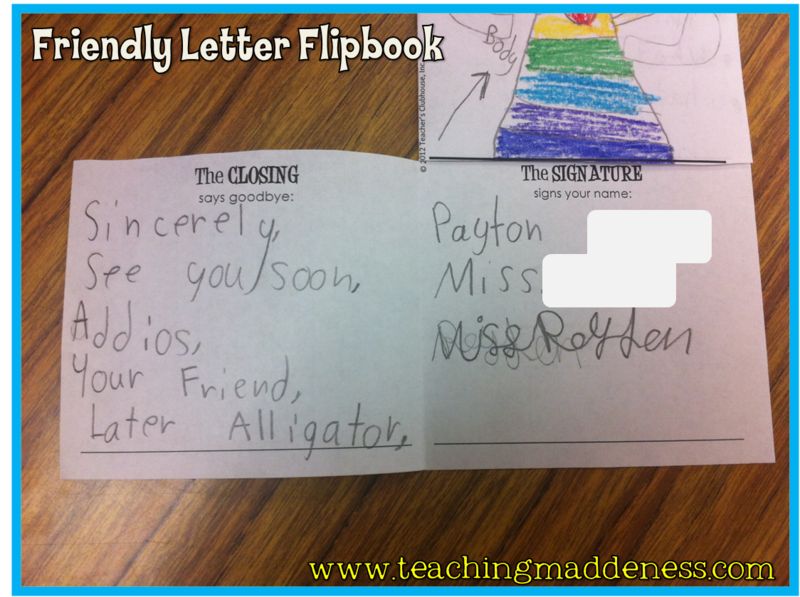 But, for today, I hope you will link up with me for Friday Flashback to share what's been happening in your classroom this week! 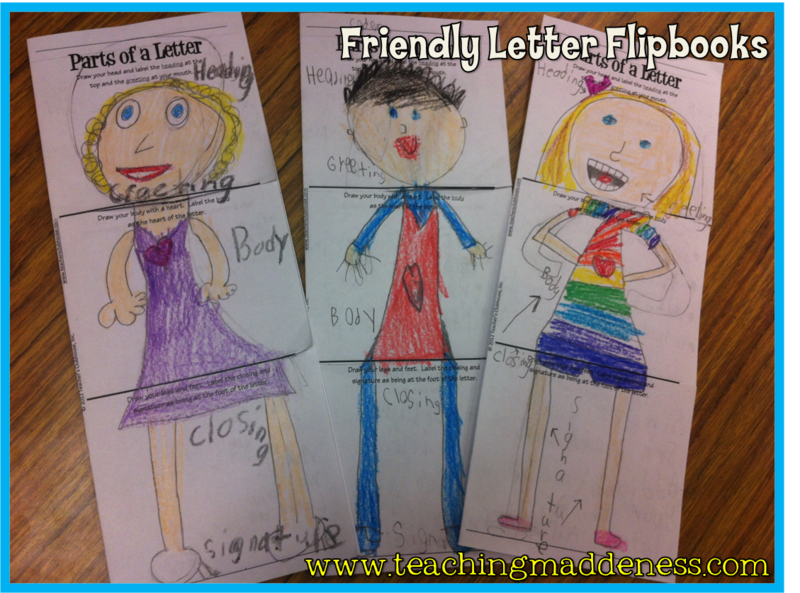 We started learning about Friendly Letters this week in writing. 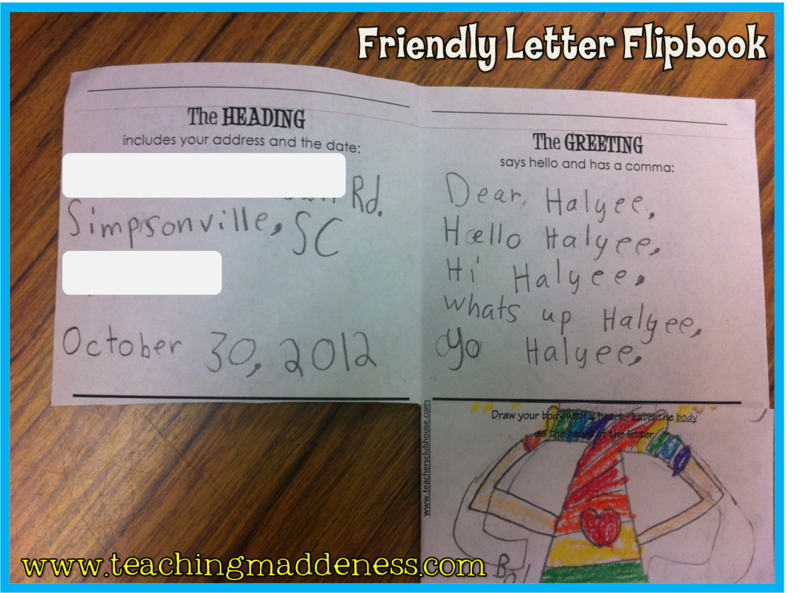 Boy, do I love teaching letters! 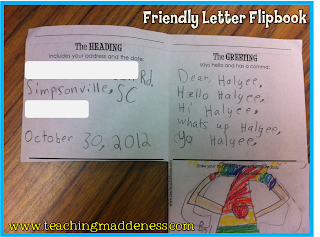 Remember the Friendly Letter Chant Freebie I posted this summer? Well, here it is in action. They love adding the motions to go along with it...especially the closing (or end...as in rear end, yes!) Hey, whatever it takes to get them smiling and having fun while learning, right? We went a little more in depth with the parts of the letter by using the Friendly Letter Flipbook from Teacher's Clubhouse ($0.99). Didn't they turn out ah-dorable?? And, they're such a great resource....I already see students pulling them out to help them when writing letters! In math, we began our Place Value Unit by learning how to represent numbers with base ten blocks and drawings. We started out by using food - that always gets them interested, right?! Cheez-its were our hundreds, pretzel sticks were our tens, and Cheerios were our ones. In reading, we wrapped up our Mysteries Unit by solving our real-life classroom mystery of "Who Borrowed Mr. Bear?" In science, we continued to learn about animals. One of our favorite activities was the "Life Cycle Relay!" Leg 1 of the relay - The Egg Stage - students carried an egg on a spoon. Much tougher than it sounds on a windy day! Leg 2 of the relay - The Larva Stage - students crawled like caterpillars! Leg 3 of the relay - The Pupa Stage - students wrapped themselves in a chrysalis (climbed inside of a pillowcase) and hopped. We ended our week with a "Decades Day" 50th Day of School Celebration! Students and staff were asked to dress representing their favorite decade. Loved it! We had everything from the 20s to the 80s! 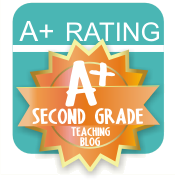 Go ahead and link up so we can see what's been happening in your classroom! so fun! I think I'll retire and just be your assistant! Heck, a student! 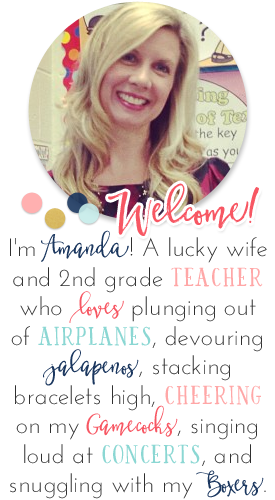 Your friendly letters are adorable, Amanda! I just love all of your ideas and activities! Thanks so much for starting the Friday Flashbacks, I really look forward to seeing what's happening in other classrooms each week! 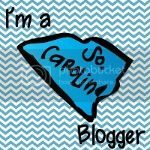 I followed your blog this summer on writing/reading genre. 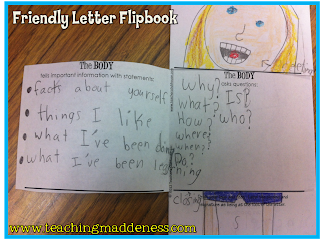 Terrific ideas and have used many this year. Just finished mysteries &decided to do story skeleton at school. Kids had great time putting tog but tape/yarn are not holding and they are coming apart. Any suggestions to help with this? I love how you use food to teach place value! Very cute! !